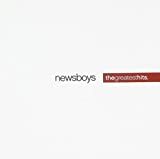 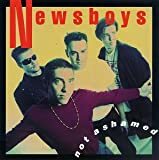 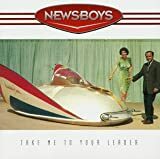 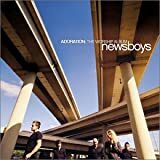 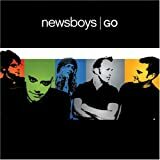 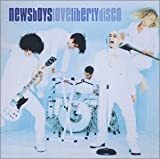 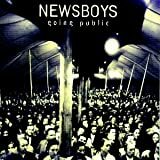 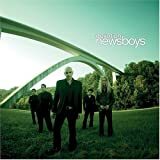 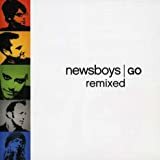 NEWSBOYS LET IT ALL COME OUT LYRICS"
How, how many fires, to make you feel pure again, alive again? 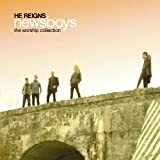 And what will it take, what has to break, for you to begin again? 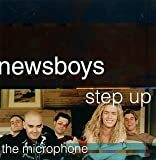 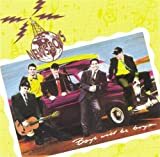 All Newsboys - Let It All Come Out lyrics are property and © copyright of their respective owners. 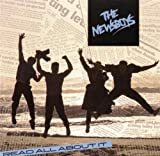 All Let It All Come Out lyrics provided for educational purposes only.